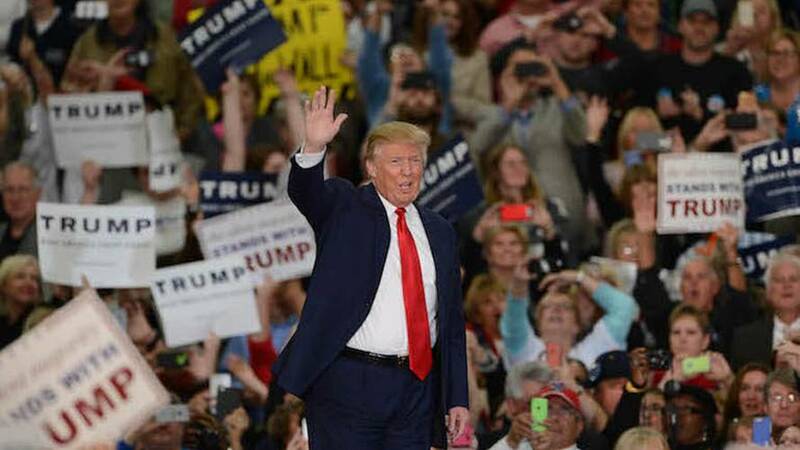 Maybe he meant everyone else but the US government? 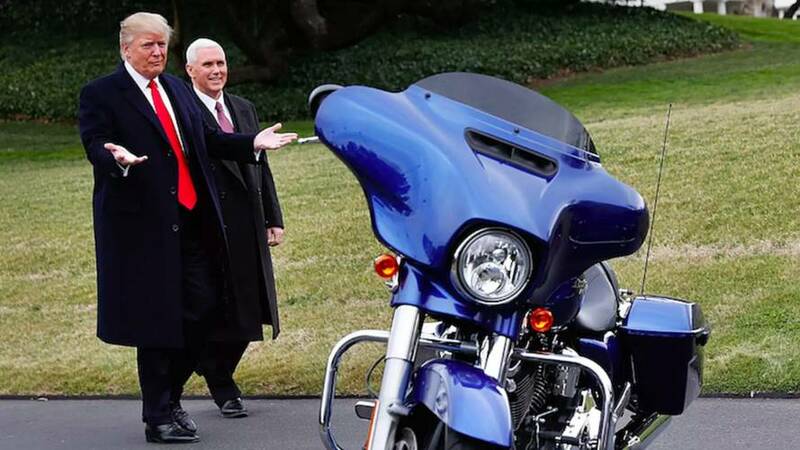 What happens when the president of the United States personally attacks a large and historically significant global company? 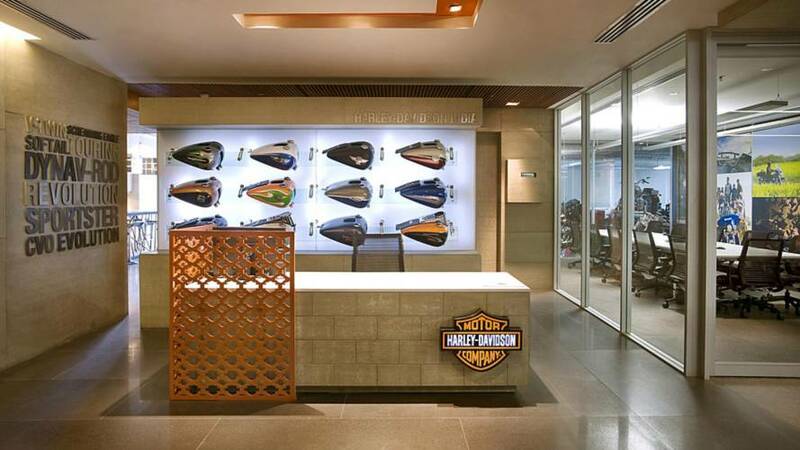 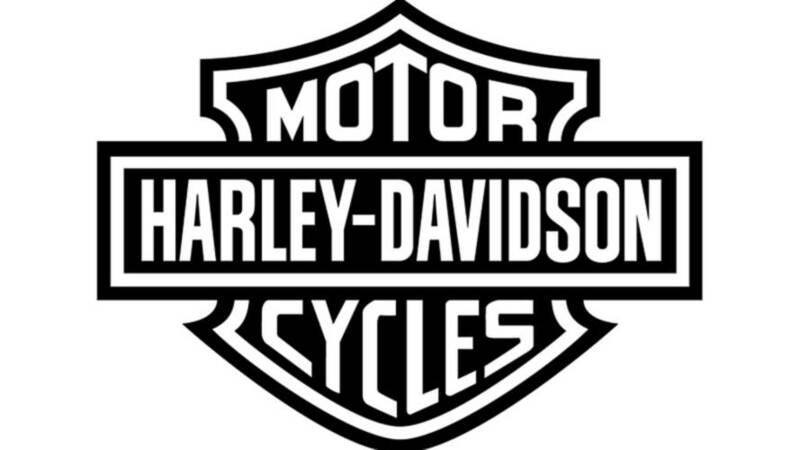 Ask Harley CEO Matt Levatich. 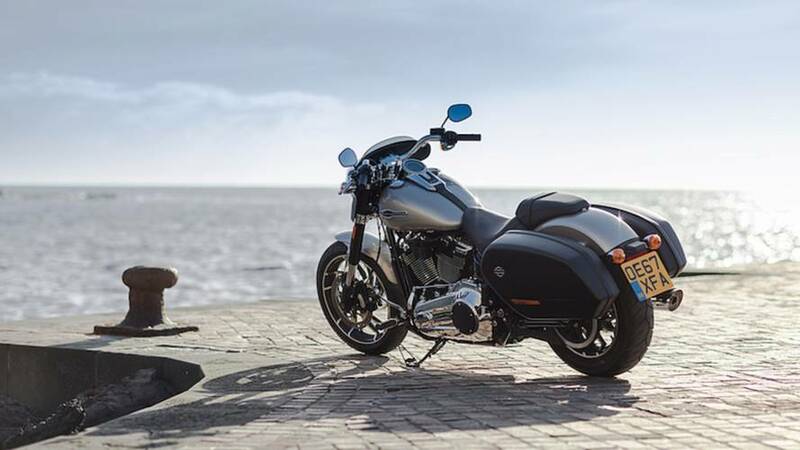 The Harley-Davidson vs Trump saga continues as the president rejoices in some customers' intention of boycotting the brand following the tariffs debacle. 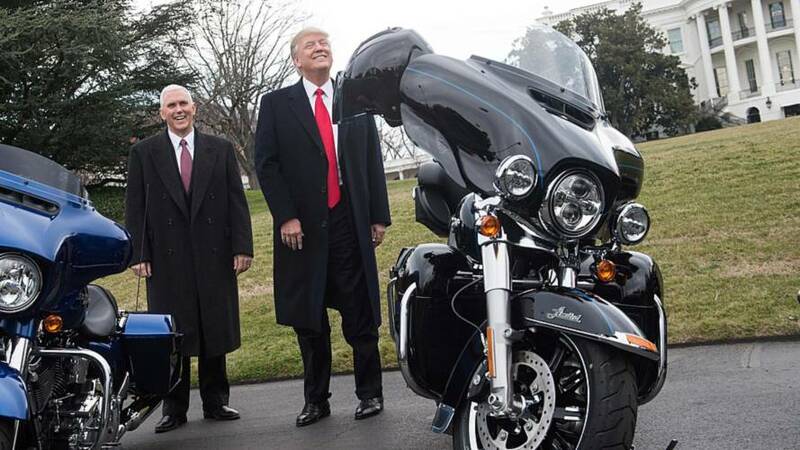 The news about Harley-Davidson possibly increasing overseas production to avoid EU tariffs got back to the President and he Tweeted up a storm about it. 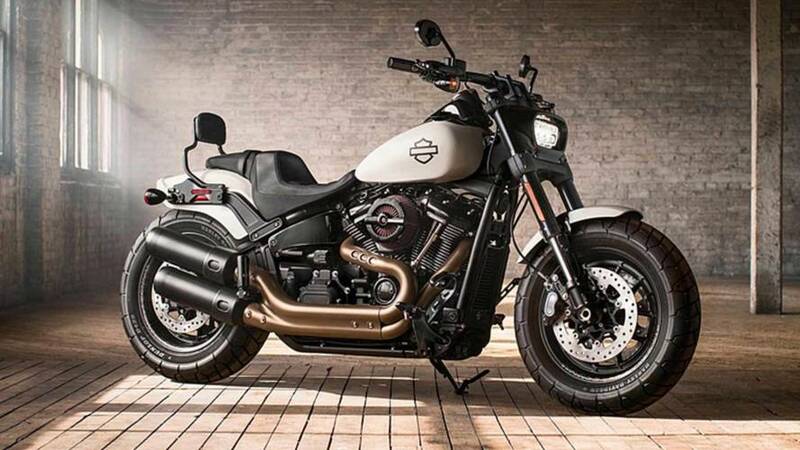 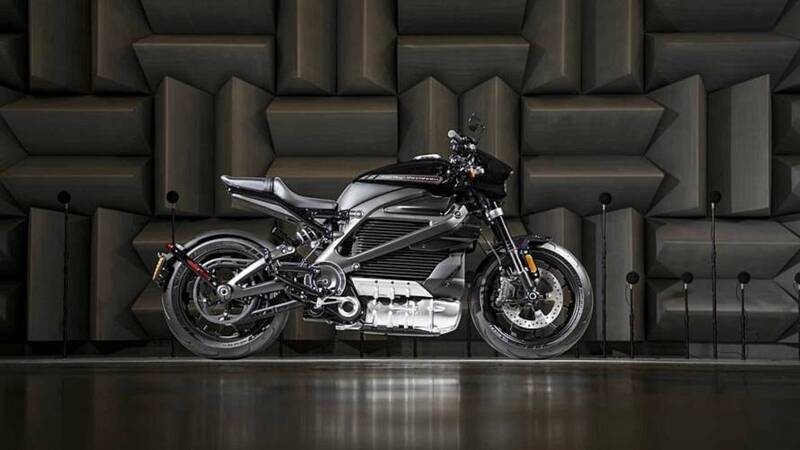 Harley-Davidson responds to the EU’s threats of of tariffs on the American marque’s bikes. 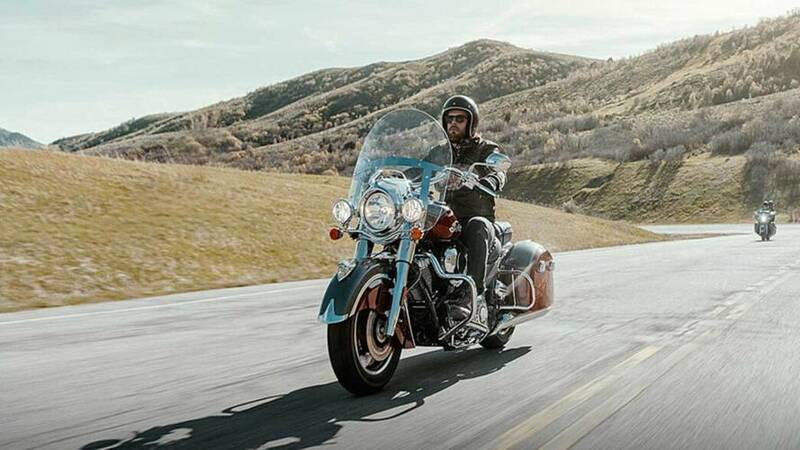 Harley-Davidson has offered some clarity as to whether Donald Trump plans to visit. 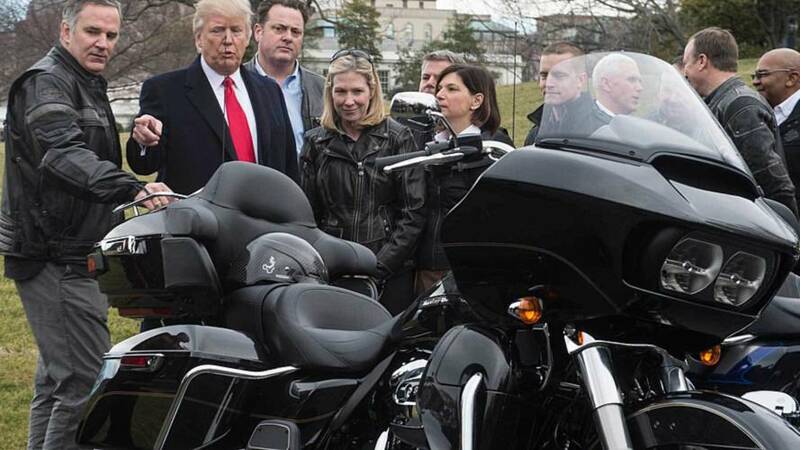 President Donald Trump's Trip to Harley-Davidson has been cancelled over the threat of protests by a large anti-Trump group in the region.